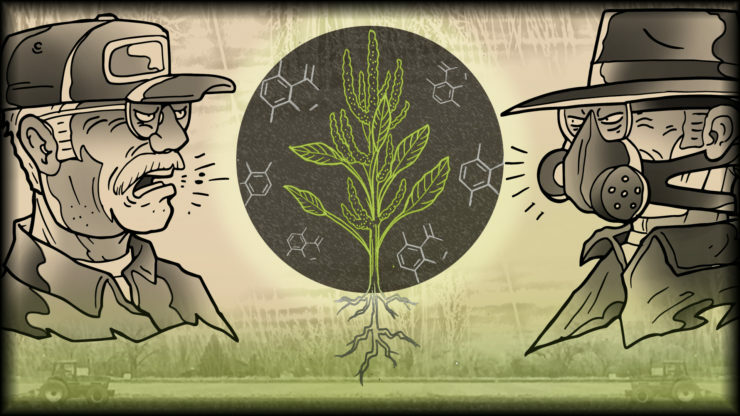 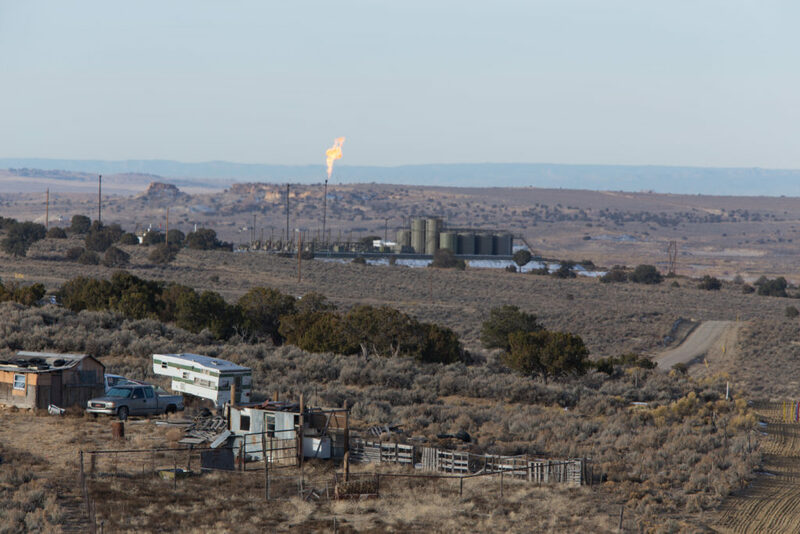 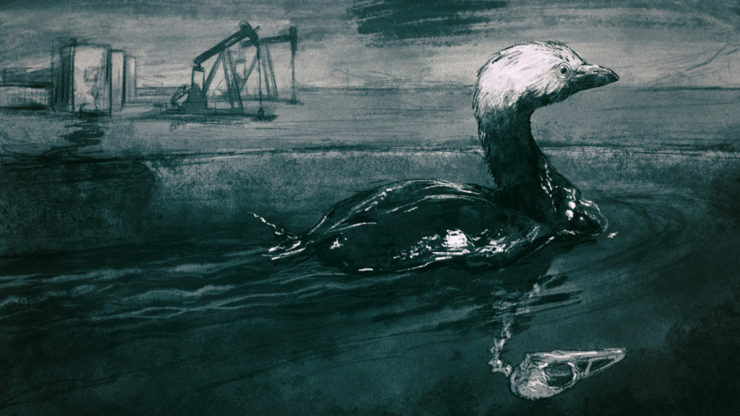 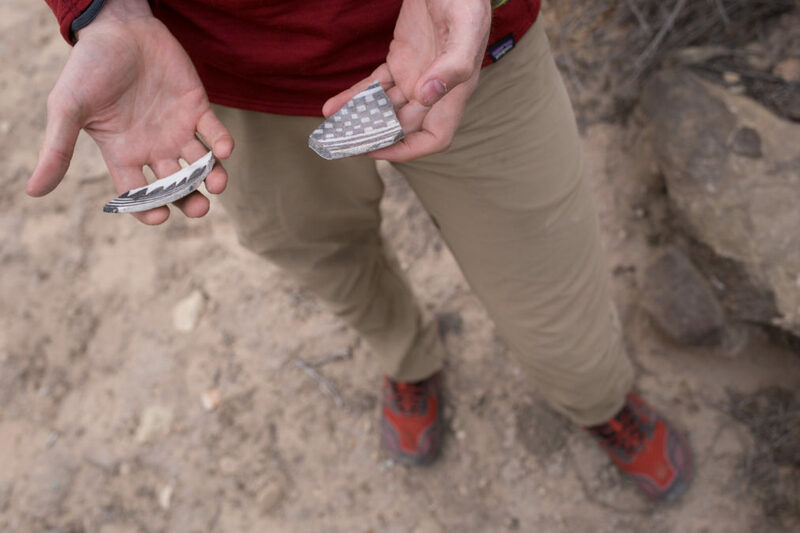 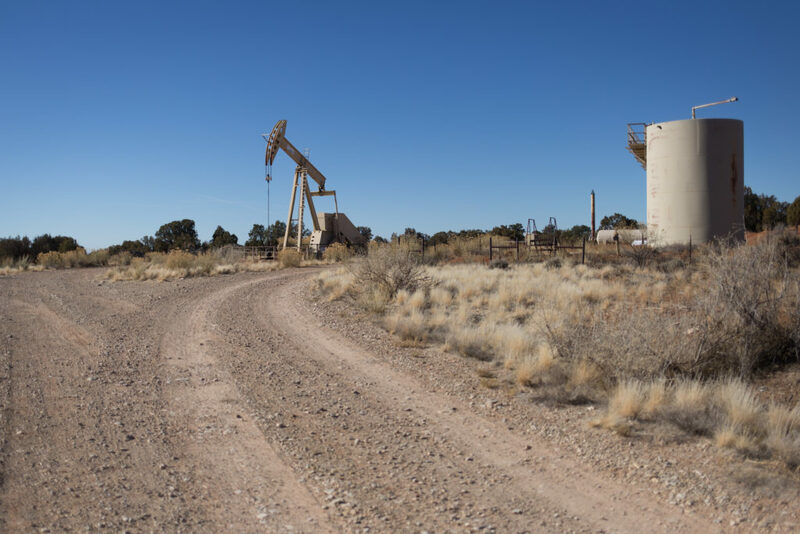 The BLM’s reviews did not adequately use data from state-of-the-art studies – funded by taxpayers – that revealed potential for uncatalogued sites. 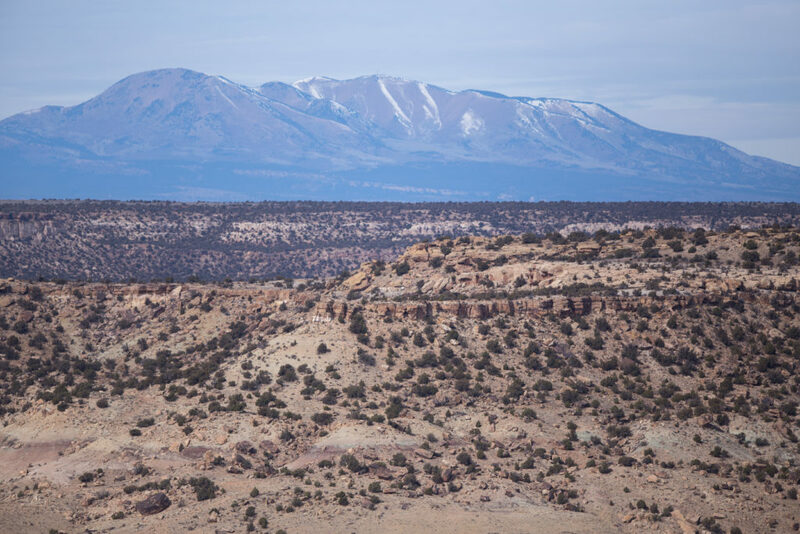 As a result, the agency “grossly understates the likelihood of historic properties,” according to a written protest by the Southern Utah Wilderness Alliance. 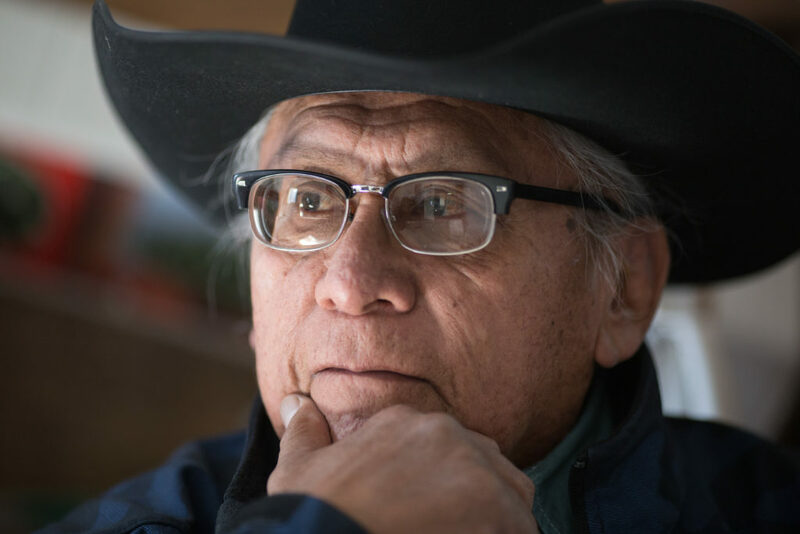 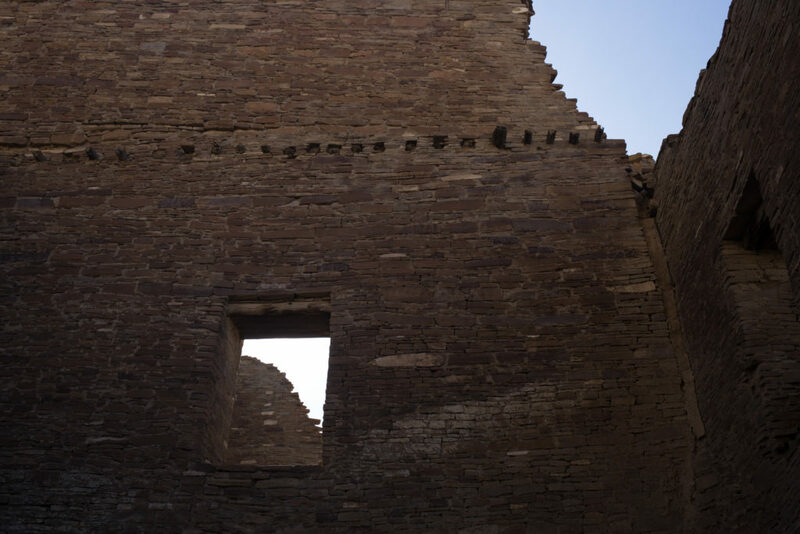 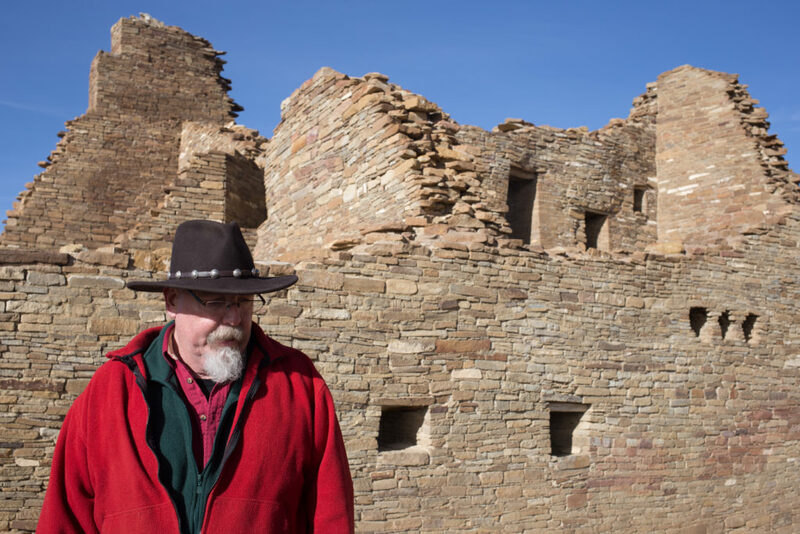 Native American descendants of ancestral Puebloans said the agency did not properly consult with them before it announced the lease sales, as required by the National Historic Preservation Act. 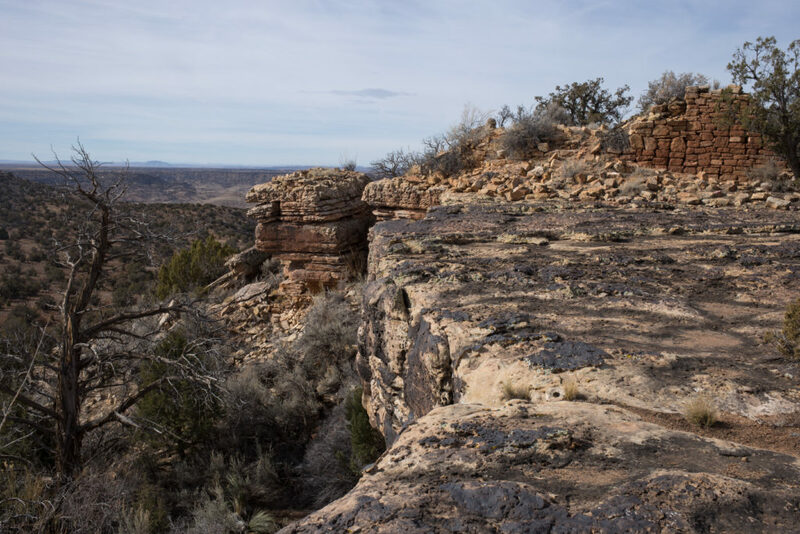 The BLM failed to consider information from National Park Service scientists that showed industrial activity can be seen from 35 miles away and would endanger Hovenweep National Monument’s status as an international dark sky park. 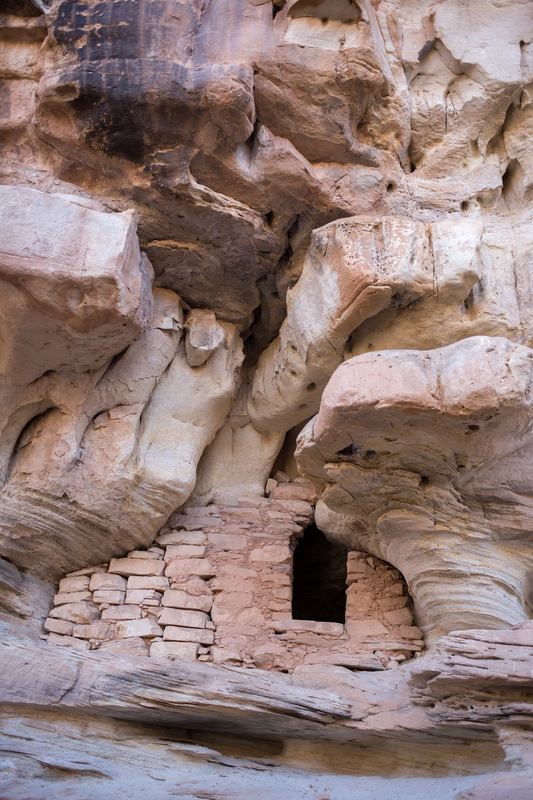 The park service said this designation should have been analyzed in environmental reviews. 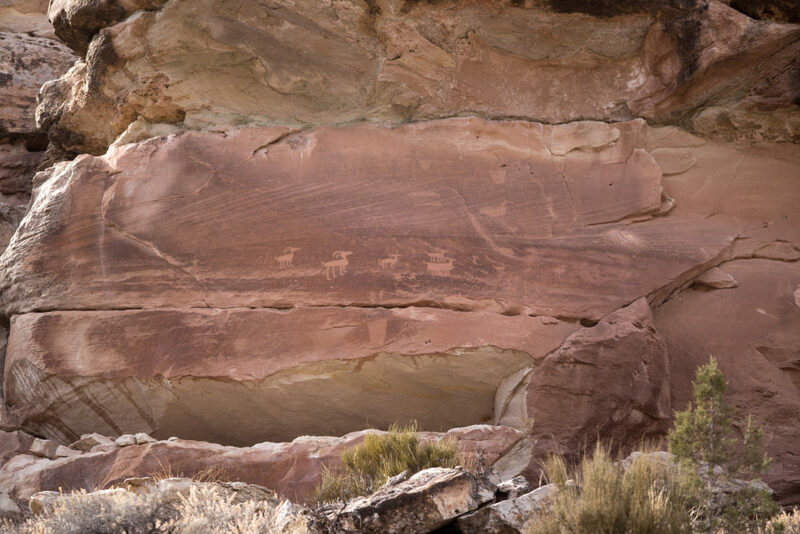 The BLM found drilling roads could provide access to looters and generate dust that could harm sensitive rock art, yet its analysis states the impacts “do not reach the significant, or adverse effects, threshold.” Artifacts in the Four Corners region are largely unknown and unstudied because thousands of sites are not documented. 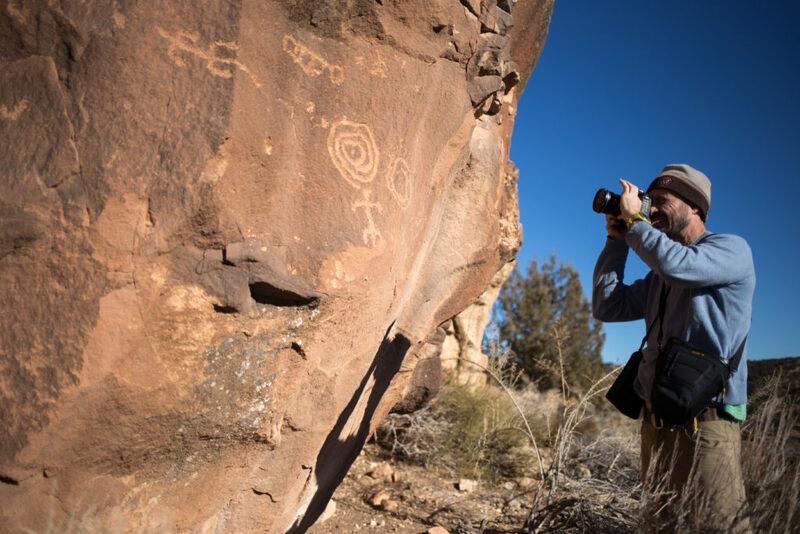 Nearly 1,000 new archaeological sites were discovered in fiscal year 2017 alone on 22.9 million acres that the BLM oversees in Utah.